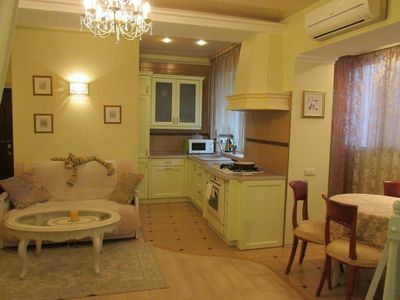 Beautiful apartment with one room for from 1 till 3 people in the city centre. The apartment is very nicely done and repair 2012. installed all appliances, namely microwave, kettle, crockery, pots, TV set, washing machine, iron, ironing board and hair dryer. The apartment is very cozy, there is cable TV, WI-Fi internet. Subway is located near the house just 100 meters. The windows overlook on courtyard, so the street noise in the apartment is not heard. Smoking allowed only on the balcony. 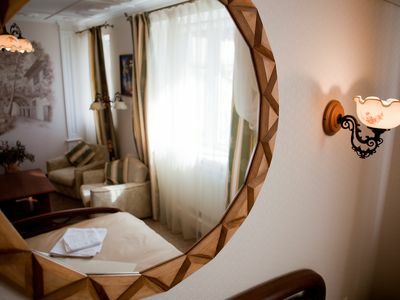 Also in the building lift and intercomSleeping place: large bed for 2 persons and a pull out sofa bed for 1 people. Near the house there is a food market, shops, cafes, restaurants, banks and ATMs. 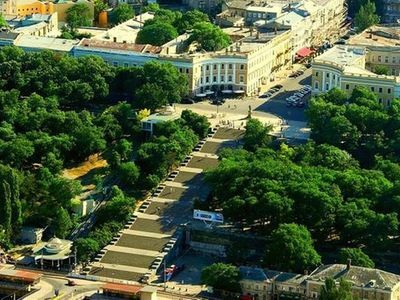 To Independent square just 3 metro station that takes only 10 minutes or you can get the main square by walk. Olympic stadium located in 15min walk or just 1 stop by subway.